muse room kailua: New Sale Items Today! 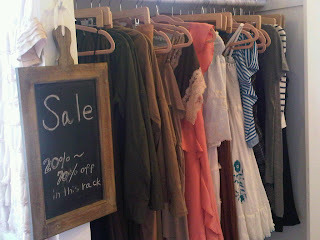 Today at Muse Room Kailua we've added several new items to our sale rack! 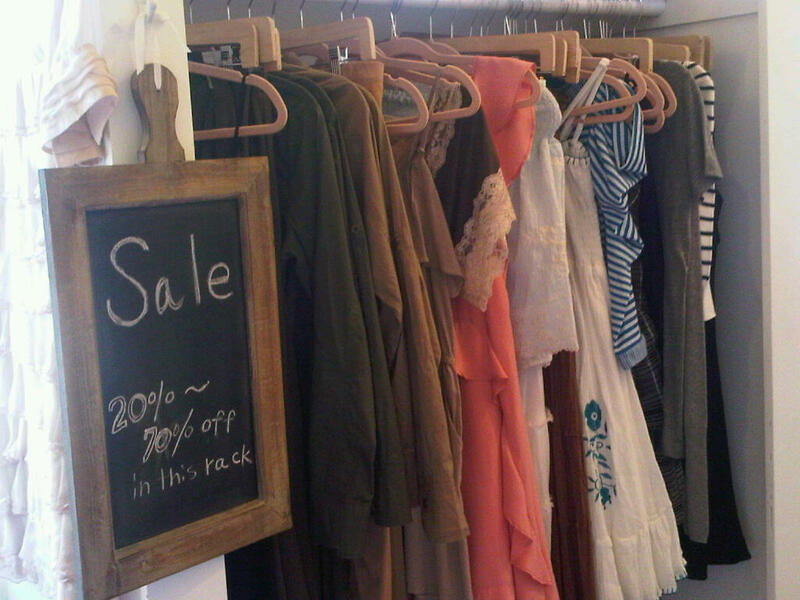 Dresses by Studio Spa, Alythea, and Bhag's Boho are now 30% off! Tops by Trinity are also now 30% off!